Q1 – Introduce yourself and your blog. Q2 – Where are you from? 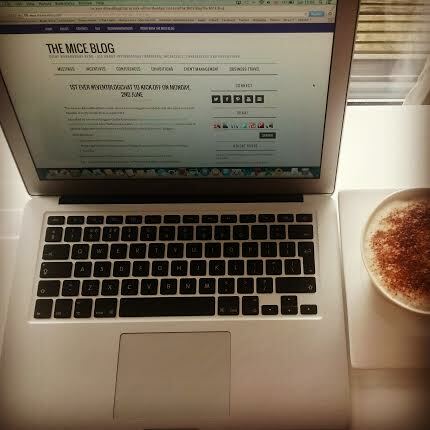 Q3 – Do you have an individual or corporate event blog? Q4 – Why did you start the blog? Q5 – What other social media channels do you use to promote your blog? Q6 – What would you like to see on this chat? Get ready to network with fellow event planners and bloggers and see you later on @EventBlogChat! Don’t forget to use the #EventBlogChat hashtag for your tweets and during the month to connect and find event bloggers worldwide!